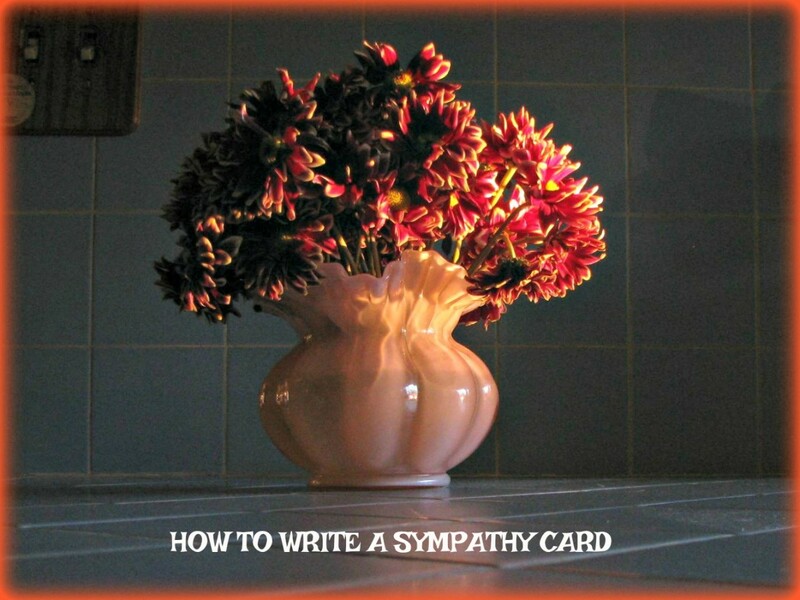 Here are many examples of what to write in a sympathy card. 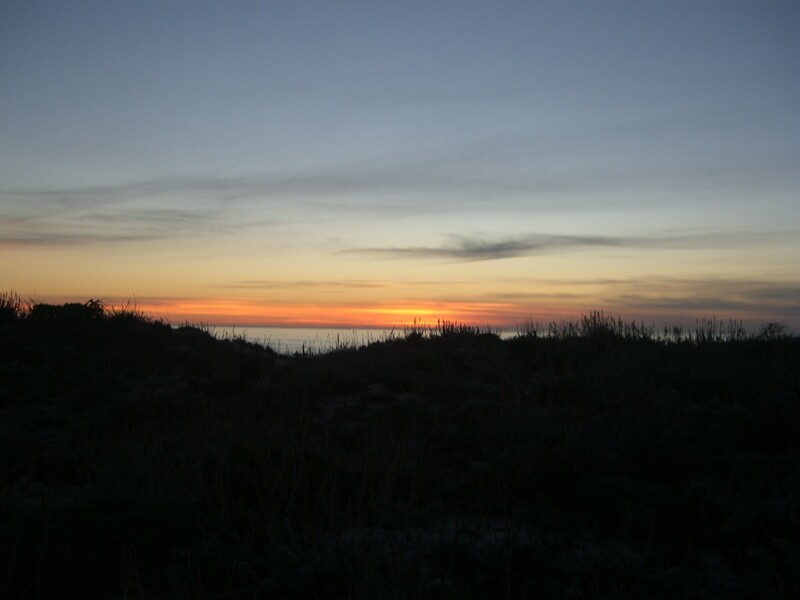 What if the death was a suicide, or of a child, parent, or someone you didn't know? Should you add money in a sympathy card? Read on. Sometimes it's best to let a quote from the Bible do the talking for you. 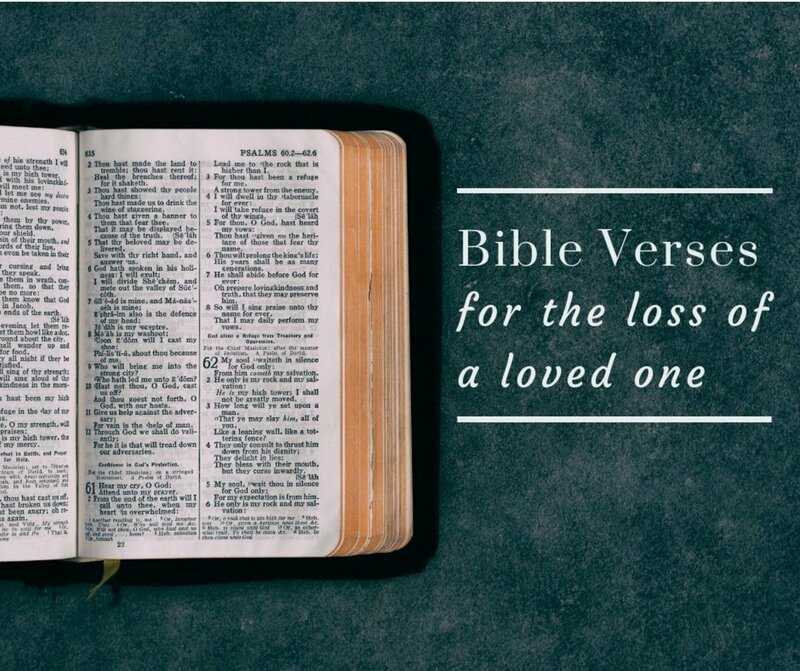 When you know that the scripture is the best way to comfort someone, use these Bible verses as a message of condolence. 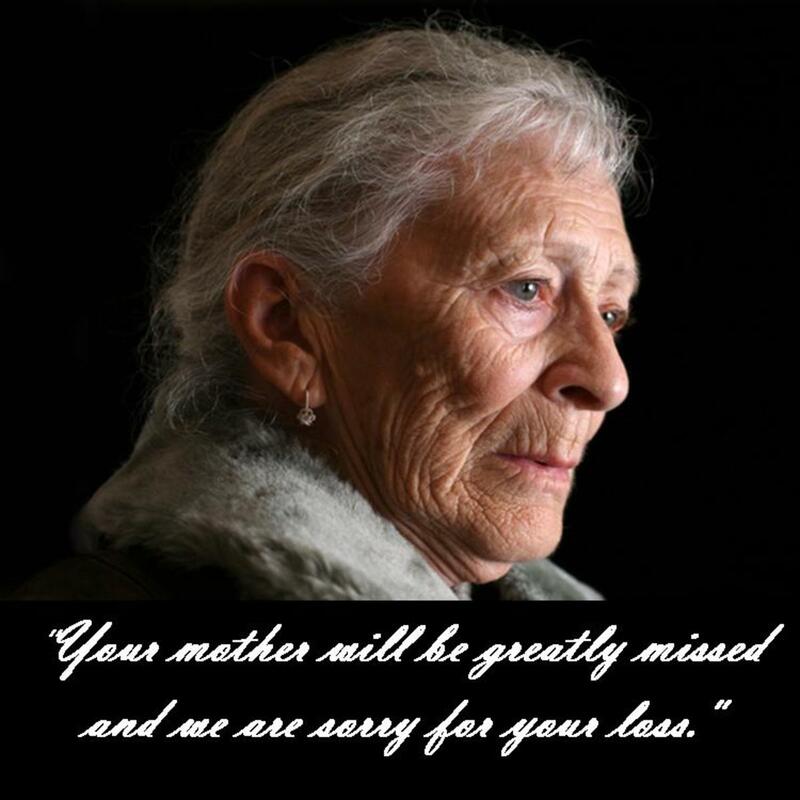 Losing a mother can be tough. Writing something comforting to someone who lost a mother is difficult. 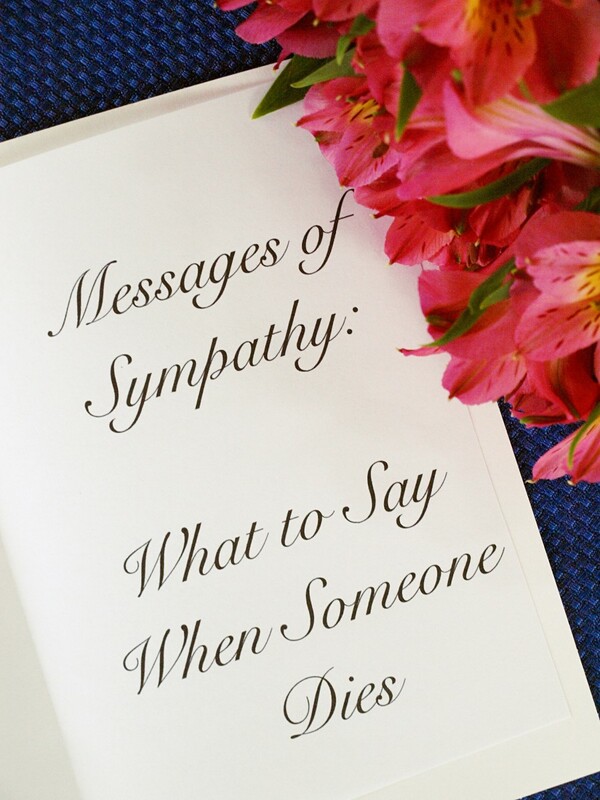 Use one of these sympathy messages to help write a condolence card. 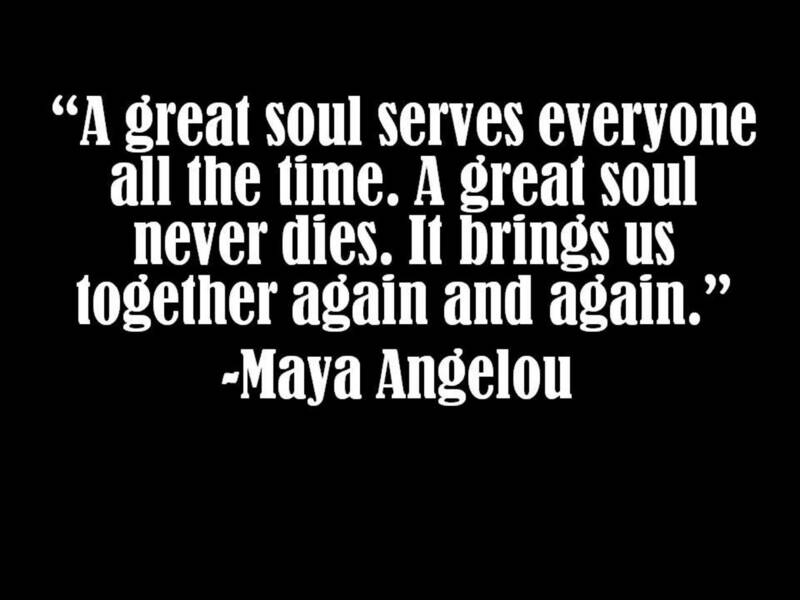 If you have ever lost a loved one, you know how much kind words can mean. 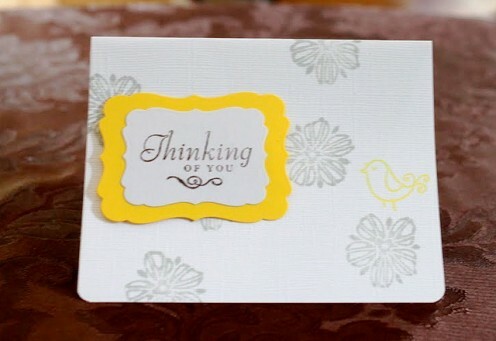 A well written sympathy card is one of the best ways to offer support. 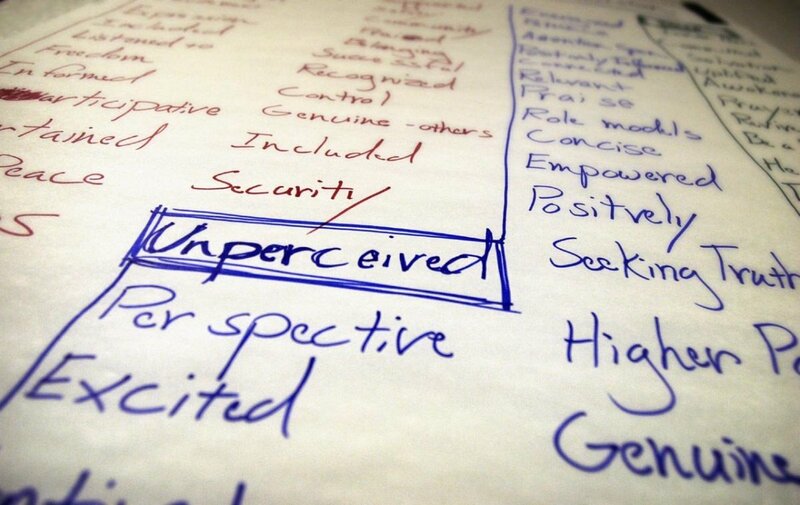 Sympathy card messages can be difficult to write. 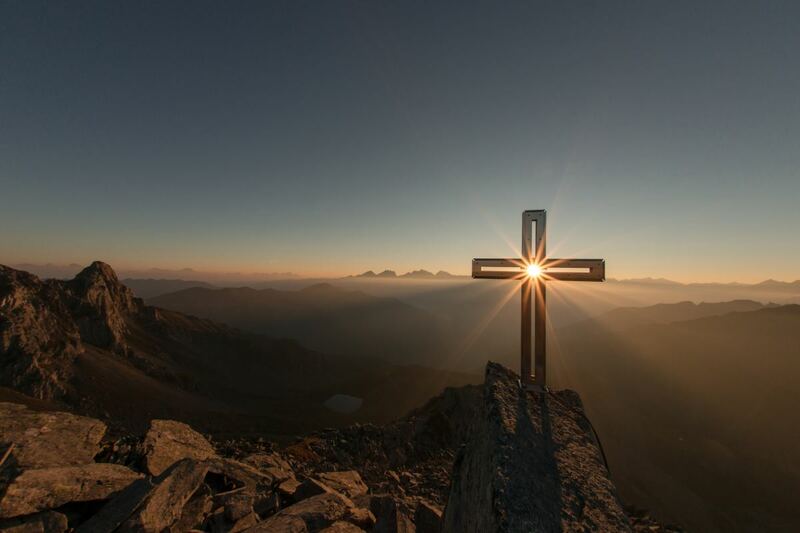 These are many examples of sympathy messages for a loss. 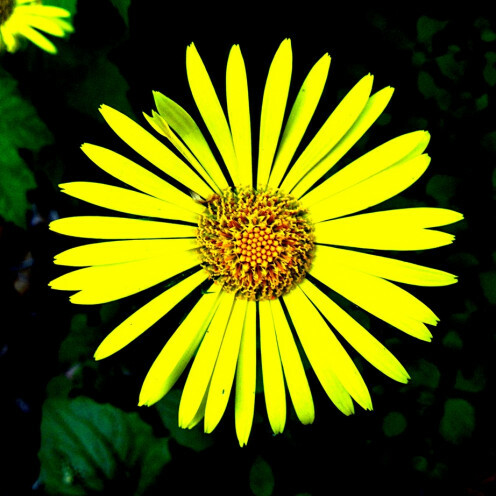 Use these to help you comfort and encourage a grieving person. 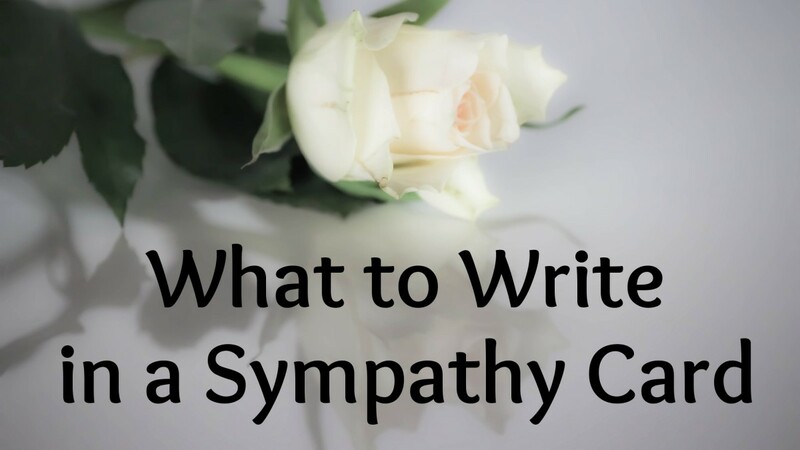 It can be hard to decide what to write in a sympathy card or on a funeral arrangement enclosure card. 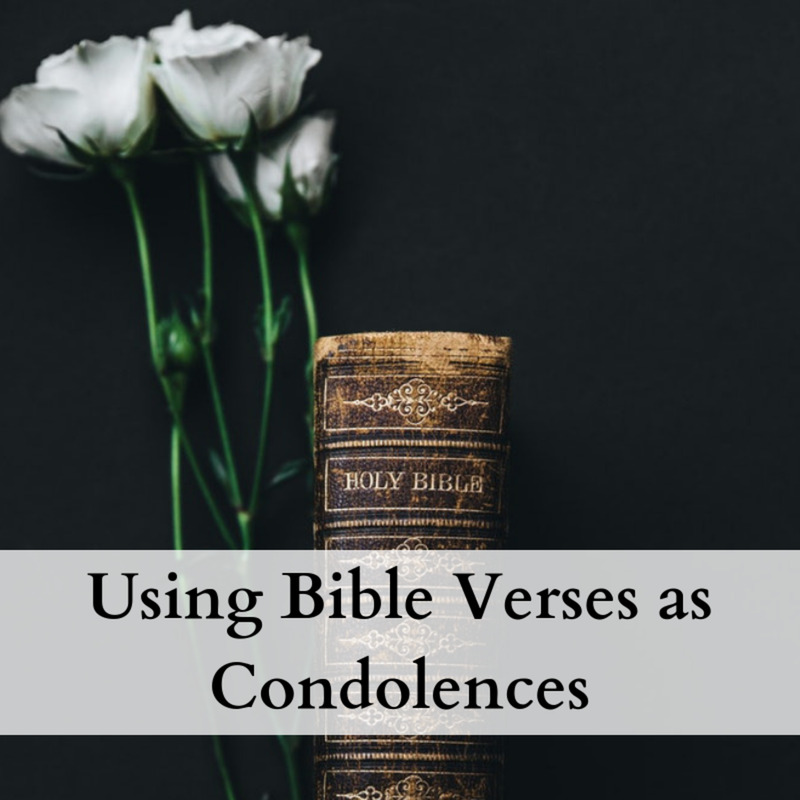 This page shares ideas for brief non-religious condolences and secular sympathy sentiments.